On 2 June 2016, the Syrian Arab Army and its allies launched an offensive to capture the capital of the so-called Islamic State of Iraq and al-Sham (ISIS/ISIL/IS, henceforth Daesh), the city of Raqqa, Syria. After nearly three weeks of fighting, Syrian government forces first advanced to within 7 km of Tabqa Air Base, south of Raqqa. Then, in a series of counterattacks, Daesh managed to rout the Syrian Arab Army (SAA) and its allies, pushing them into full-scale retreat and overrunning their positions in the process. The following is that story in as much detail as is possible at the current moment. The following list shows the units aligned with the Syrian regime in the offensive. Opposing them were both local and foreign fighters from Daesh, including elements of their special forces units. The Syrian forces, which kicked off the offensive on the 2nd of June, initially found themselves approximately 120 km from the city of Raqqa, but by the end of the first day had already advanced nearly 20 km and captured some small settlements near the edge of the Hama Governorate. Within two days of these gains, the SAA and its allies had advanced to within 47 km of the strategic Tabqa Air Base, former home of the Syrian Arab Air Force (SyAAF)’s 12 Squadron (MiG-21MF/UM) and 24 Brigade (Mi-8). They also entered Ar-Raqqah (Raqqa) Governorate for the first time since their retreat in 2014, and finally captured the small town of Abu Allaj before settling down to wait out a sand storm, which blew in on the morning of the 4th. 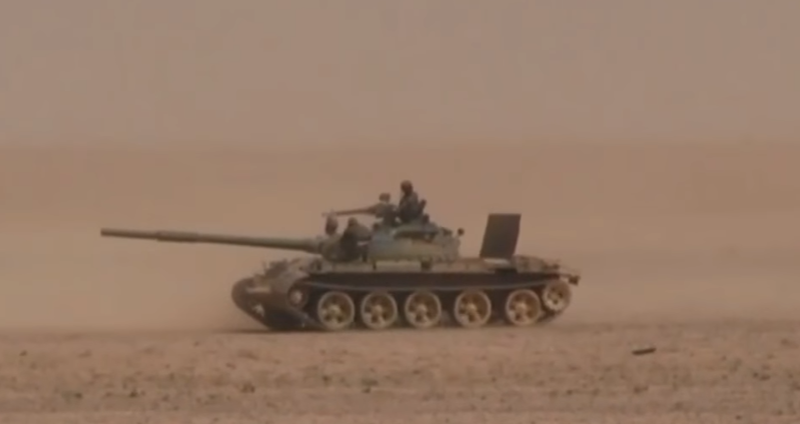 Under the cover of the sand storm, Daesh counterattacked SAA positions, causing the SAA to retreat and temporarily cede land back to the extremists. By the 6th the regime forces had advanced to within 24 km of Tabqa Air Base and were engaged in heavy fighting near the al-Rasafeh crossroads. Throughout the engagement at al-Rasafeh crossroads, Daesh repeatedly launched counterattacks into the rear areas of the SAA salient, near Ithriyah. These attacks were reportedly repulsed. Control of the al-Rasafeh crossroads is uncertain between the 7th and the 11th, but what is known is that by the 11th the SAA had secured the crossroads enough for Daesh to send a series of five suicide bombers (teenagers) to attack the SAA positions. Four of the five (all of whom were members of the so-called Caliphate Cubs) managed to detonate their vests, killing about 15 soldiers, while the fifth was captured and found to be only 13 years old. 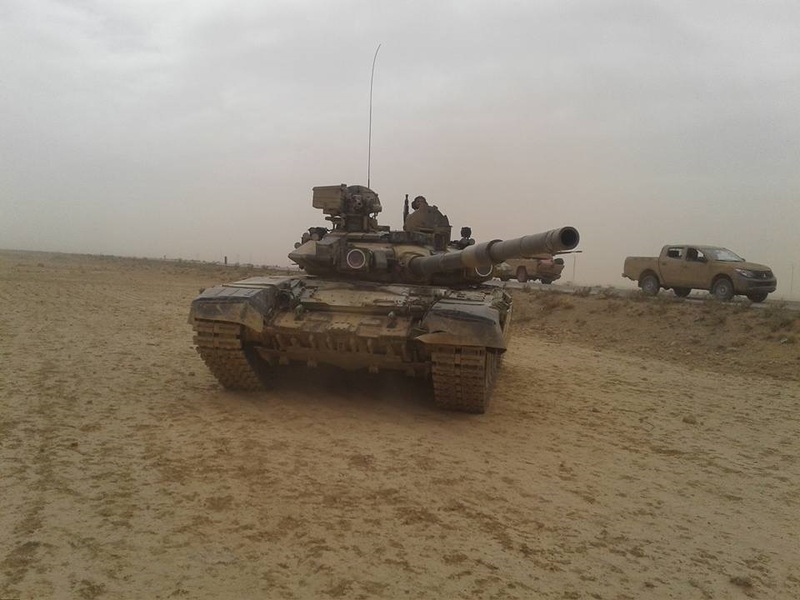 At the same time, the SAA had advanced to within “a few” kilometers of Tabqa Air Base and were awaiting reinforcements before storming the base itself. It was here that the offensive began to stall. 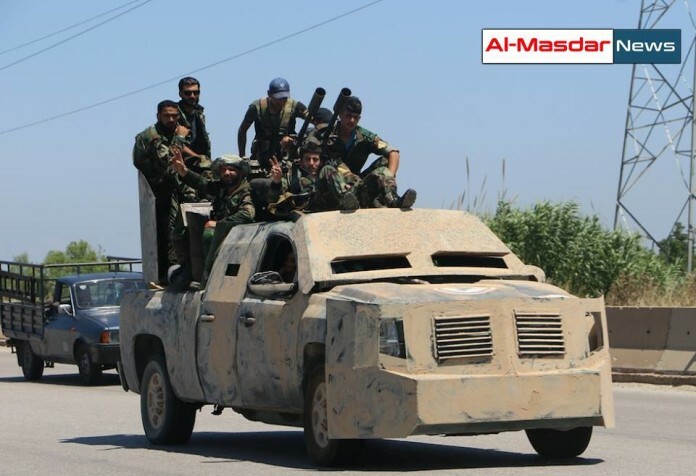 The SAA forces were held back about 15 km from the base for over a week, Receiving reinforcements and more air support from the Russian Air Force (RuAF) and the SyAAF, the SAA and its allies pushed toward the base in earnest once more on the 19th of June. 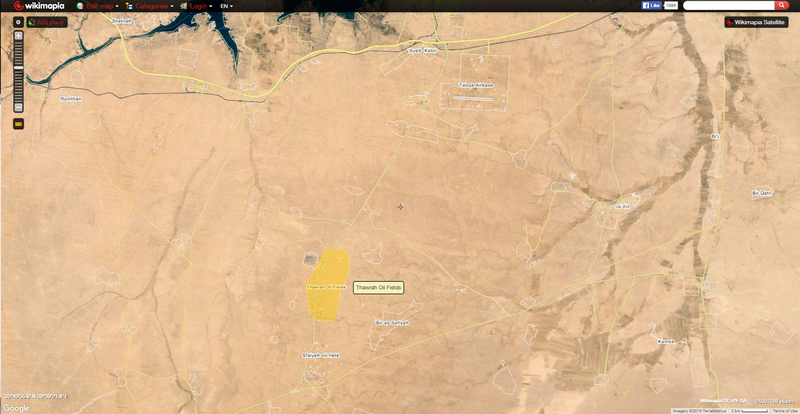 At first things seemed to be going well; Daesh was pushed within 7 km of the base, and the Thawra oil field (located near the base fell to the SAA (only to be recaptured by Daesh, then recaptured again by the SAA within 24 hours). 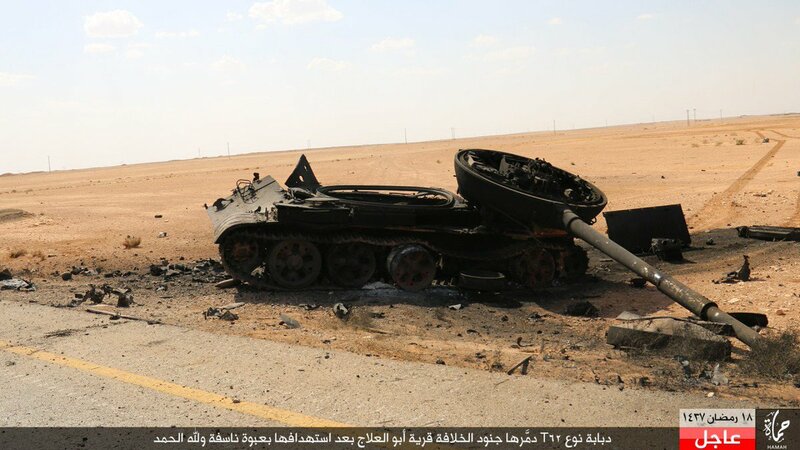 However, starting with a fresh counterattack on the 20th, Daesh managed to recapture both the Thawra oil field and the more southerly Sfaiyeh oil field. More and more reinforcements poured into the whole that had been blown in the SAA’s lines, and Daesh fighters rapidly advanced down the road toward the al-Rasafeh crossroads and Highway 42. The crossroads fell within a matter of hours, and by nightfall Daesh was within artillery striking range of the SAA in Albu Allaj. 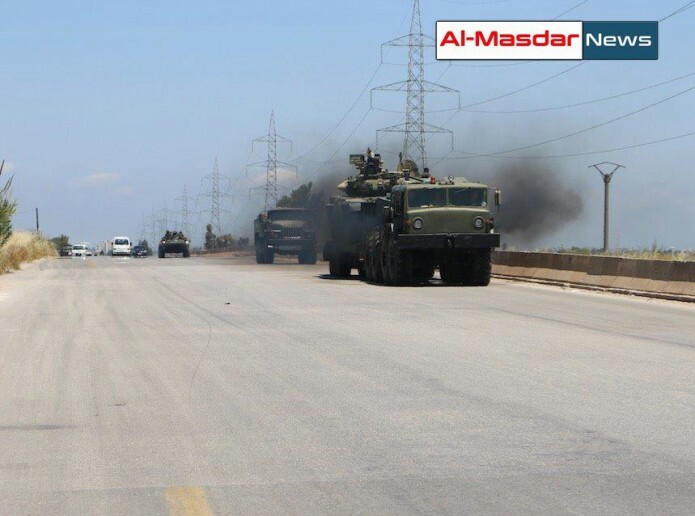 Late on 20 June the SAA and its allies began a chaotic, rapid retreat. 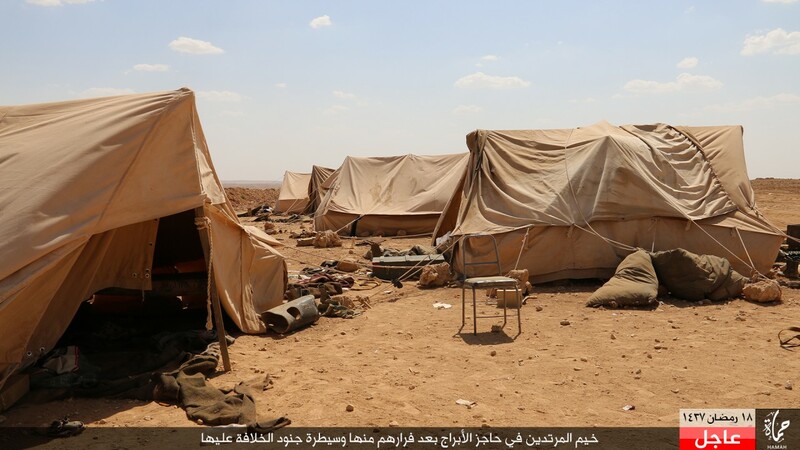 Weapons were thrown down, tents left standing, vehicles abandoned, and important documents left to be captured. During the retreat, Daesh managed to overrun the retreating SAA forces, inflicting heavy casualties upon them. By the 22nd of June they had retreated to the border of the Governorate, thus ending the offensive. During the hasty retreat, the chief-of-staff of the 10th Mechanized Division, Major General Hassan Saado, was killed by enemy action. All-told, between 40-100 soldiers have been acknowledged as dead, although those numbers may in fact be much higher. 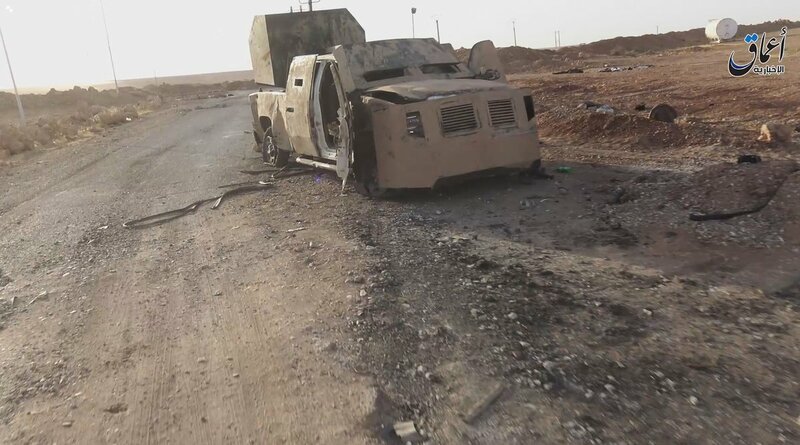 According to some reports, the Syrian Marines and the Tiger Force abandoned their comrades in the 555th Special Forces Regiment, leaving some regime sympathizers to begin denying the existence of the 555th altogether. The defeat comes as the SAA is in the midst of a large-scale operation in Aleppo while the Kurdish YPG and American-backed SDF push against Daesh in Raqqa and Manbij. Instead of acknowledging the shortcomings of the SAA and coming to terms with the fact that they may not be the reinvigorated fighting force Russian propaganda makes them out to be, regime apologists have begun blaming a lack of proper Russian air support for the failure. This comes despite evidence to the contrary, and simply stinks of an attempt to save face.